I love fall decor that is not just Halloween related, items that can come out early October and stay out until it’s time to decorate for winter. 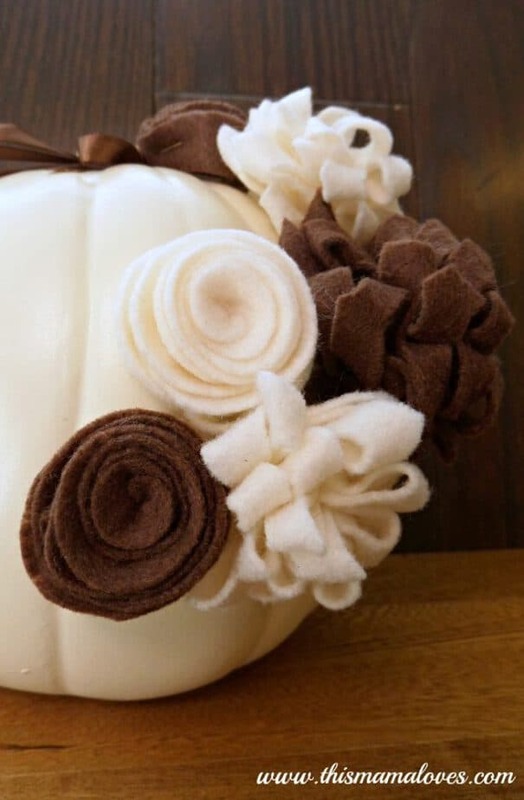 This Pumpkin with Felt Flowers is perfect for all of fall! 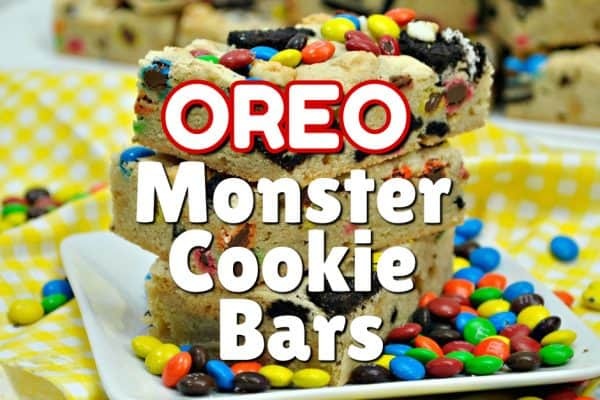 I used all browns and creams but you could easily add any color you’d like. The felt flowers are so easy to make and are great for decorating all kinds of things – wreaths, picture frames, head bands, lamp shades, really anything you can imagine! The first thing is to decide how many flowers you want to have on your pumpkin and what type of flowers. I chose to make 2 different kinds of flowers in 2 different colors. The first type of flower is made by cutting a strip of felt. The length and width of the strip will determine how big the flower is. I made my strip approximately 2 1/2″ wide and 8″ long. Begin by folding the strip in half lengthwise so it is just over an inch by 8″ long. Next you’ll cut slits in the felt from the folded side. I cut these slits on an angle. 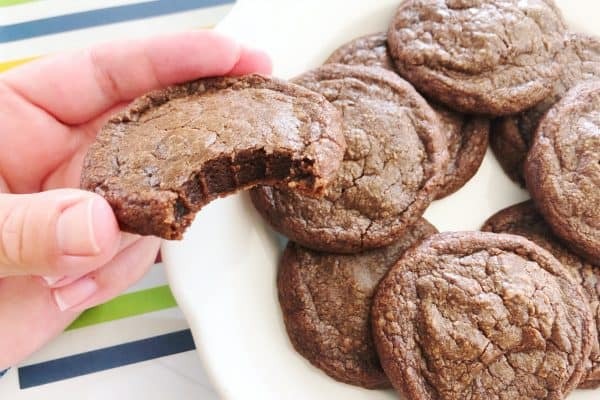 Be sure not to cut the slits all the way through so that the strip remains intact. 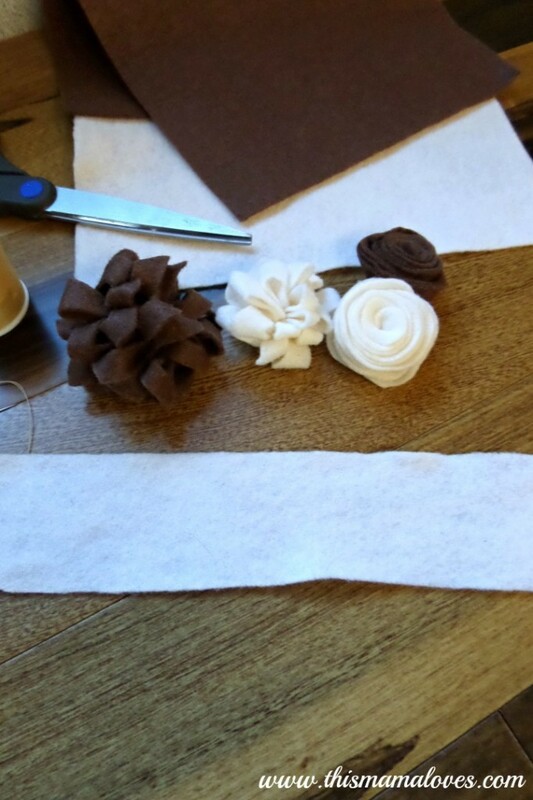 Once you’ve cut the slits in the felt strip, begin rolling the strip tightly to create a flower. Tack the flower together with a needle and thread as you go. 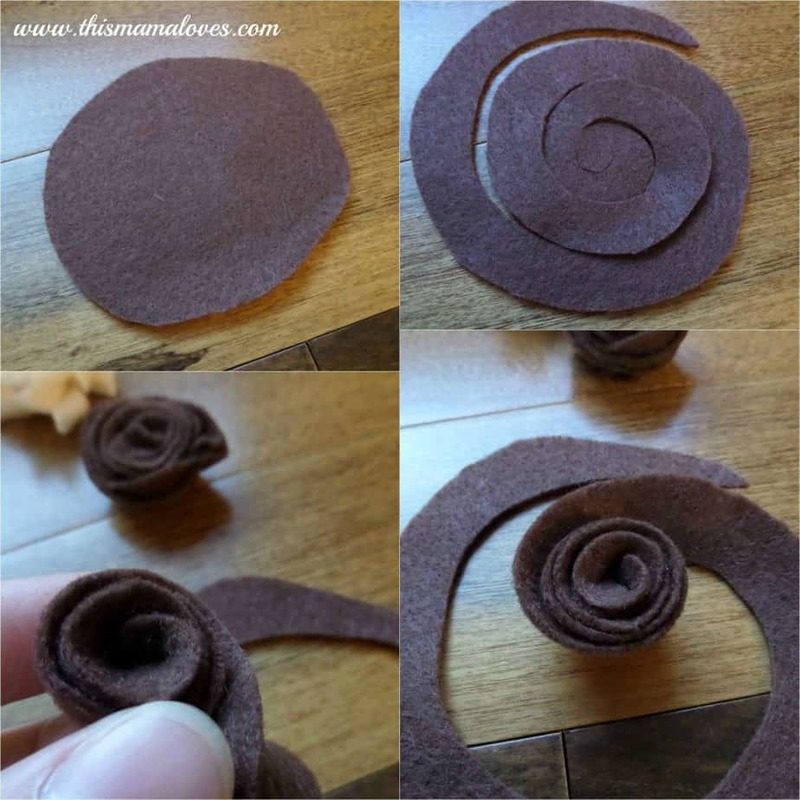 For the second type of flower, begin with a circular piece of felt. I used a circle approximately 3″-4″ around. Starting from the outside, cut the circle into a 1″ coil until you’ve reached the middle as shown. 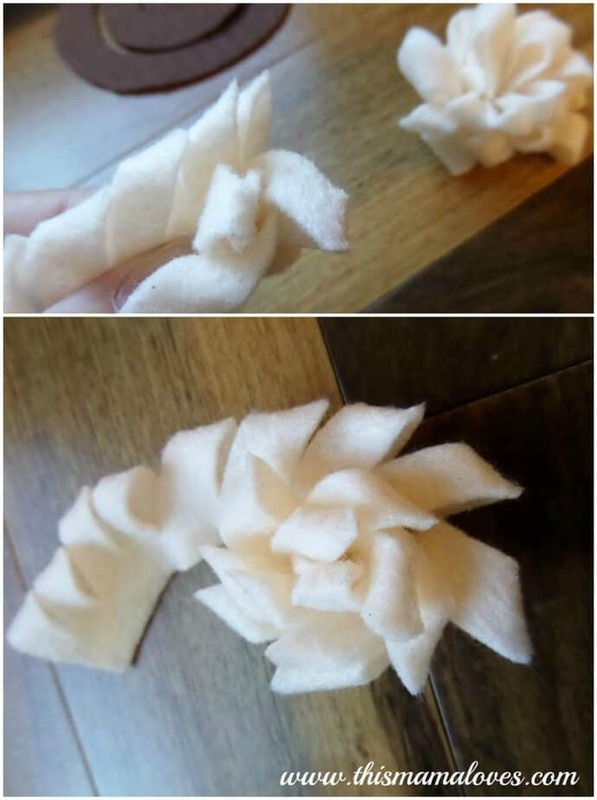 Begin rolling the strip tightly to create a flower. Tack the flower together with a needle and thread as you go. 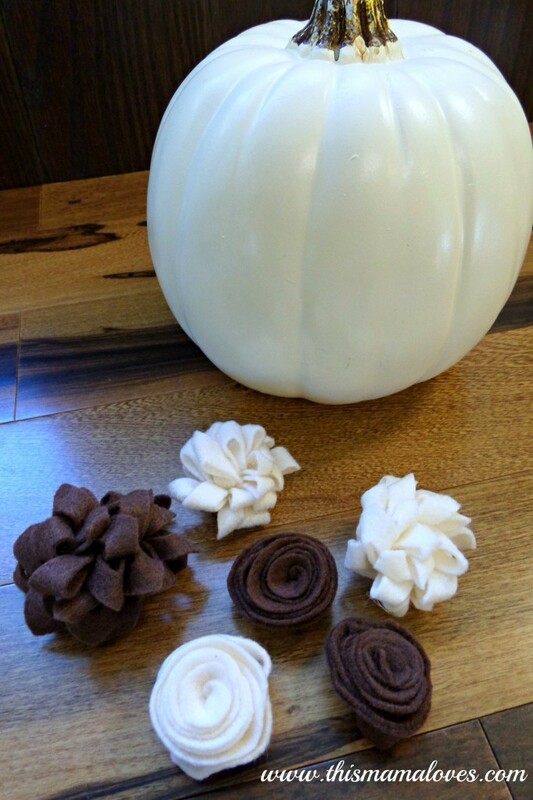 Continue making felt flowers until you have as many as you need to decorate your pumpkin. My pumpkin is only about 6″ so I didn’t want too many. Heat your hot glue gun and begin gluing the flowers onto the pumpkin. I wanted them to cascade down the side of the pumpkin, somewhat at an angle from the top. 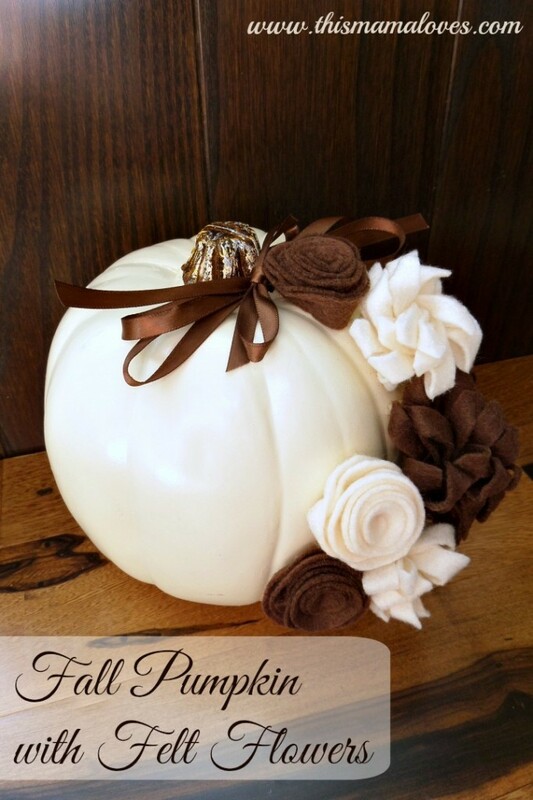 To finish my pumpkin, I added a simple brown bow near the stem! This pumpkin is beautiful displayed with other fall decor, pumpkins with do added decor or colorful gourds. What’s your favorite fall decoration?